During the Asocolflores Assembly 2019 that was held on April 3, the Asocolflores members were greeted by the Display of BallSB. 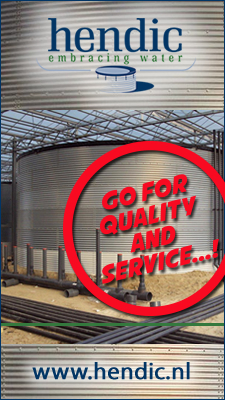 It was placed at the entrance of the assembly and highlighted their latest varieties. 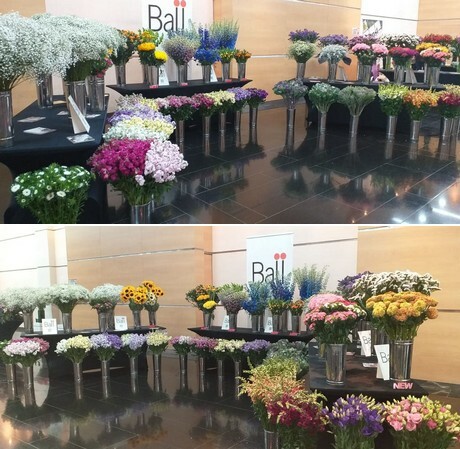 This year, BallSB presented the new Delphinium Trick, the cut flowers Marigold COCO, a new color in the spray stock Antique Rose, new sunflower Bradley (Green center) and its counterpart dark center called Cooper. 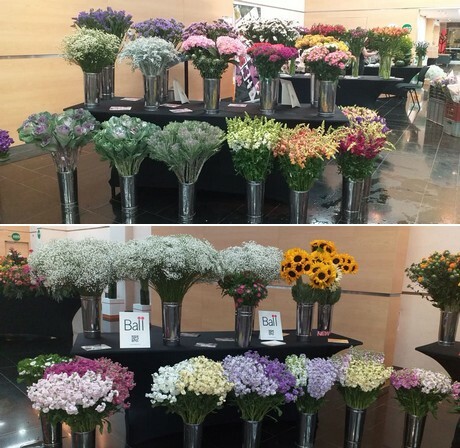 "We are interested in promoting Delphiniums in Colombia as well as Gypsophila and limoniums hybrids because the climate is perfect for those varieties", says Lourdes Reyes of BallSB. 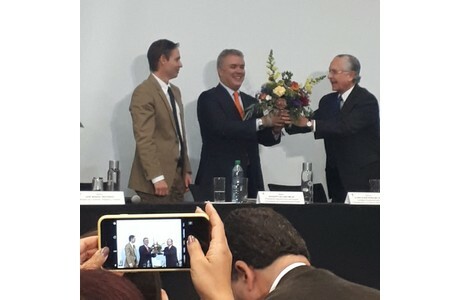 During the assembly a flower arrangement was offered to the president. Included in the arrangement was one of the improved snapdragons bred by Panamerican seed, which is the breeding arm of the Ball Horticultural company.